Our italian greyhound male Silvento Jason at the dog-shows in Odessa in competition with other italian greyhounds in the ring with lot's of "very good / good" marks both days - became BEST of BREED during both days of the dog-shows. Huray! 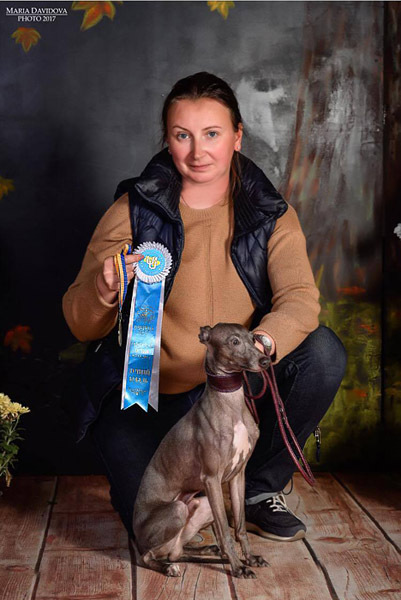 Our congratulations to Jason's best one owner - Julia and his handler Ekateryna. We are proud of this boy, his owner and the job they both did! 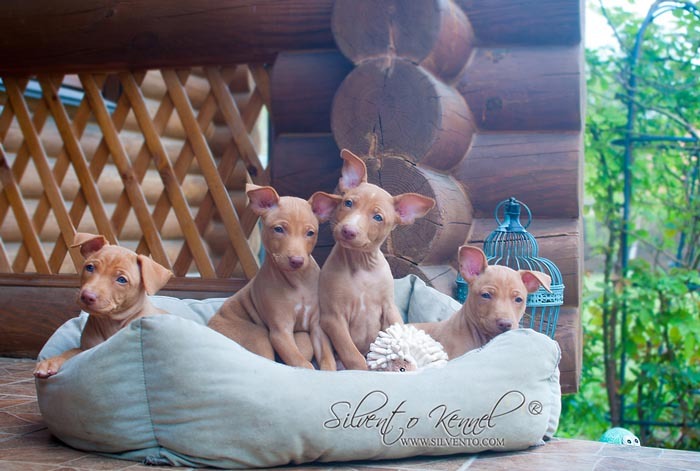 BTW - this italian greyhound male Silvento Jason is available for stud since this month. "We are independent in our views on Cirneco and PLI breeds. We stricktly follow the selected type of the breed, that we like – no matter how beutiful IG and cirneco is – we don’t use in breeding dogs that don’t satisfy us by quality, health, height, temperament. 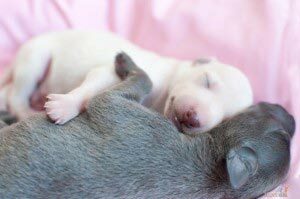 We are not interested in the beauty of the pedigree of the italian greyhound or cirneco dell'Etna “on paper” if it doesn’t correspond her real quality in real life. By our results, italian greyhounds and cirneci of kl Silvento confirm the correctness of the way we have chosen: we show, breed and purchase IGs and cirneco dogs that are loved by us, judges and audience"